We all need a confidence boost every now and then. For a growing number of college students, that boost comes from Tinder. 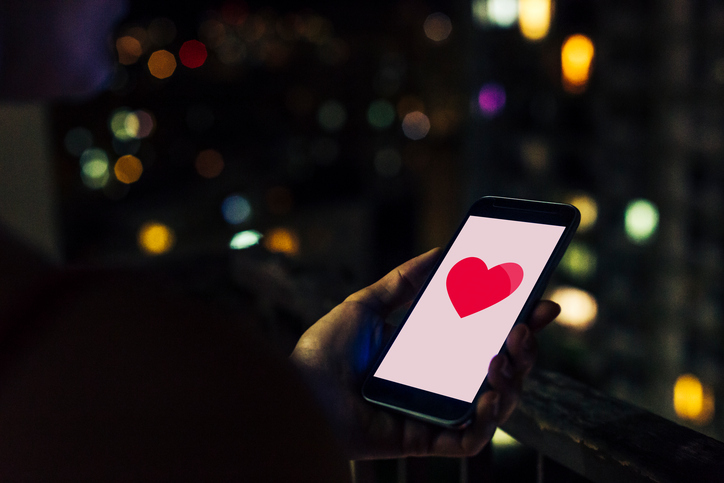 LendEDU, an online marketplace for student loan refinancing, asked 9,761 millennial college students about why they use the popular dating app. While seventy-two percent of respondents say they have used Tinder at some point, 44% say they use it for “confidence-boosting procrastination.” But over 70% of college students say they have not actually met up with anyone from the app. The survey findings are a departure from the stereotypical idea that people use Tinder to find a quick hookup in the area. (About 22% of users say they use the app for this reason.) It also gives insight to the difference between free dating apps and those that require a subscription. Some experts believe people who pay a monthly fee to use dating websites or apps, usually around $40 per month, are serious about finding a relationship, according to Consumer Reports. However, Consumer Reports does not find a large discrepancy between user perceptions of free apps versus paid ones. Tinder says it matches 26 million users per day, with 10 billion total matches since the location-based app launched in 2012. While Tinder does not charge its users, it does offer a paid service to give users access to extra features. Based on Tinder’s own research that spanned many age groups and demographics, the majority users have the app to help find relationships, a spokesman told MONEY. Tinder says 80% of its users “are seeking a meaningful relationship,” which results in 1.5 million dates each week.